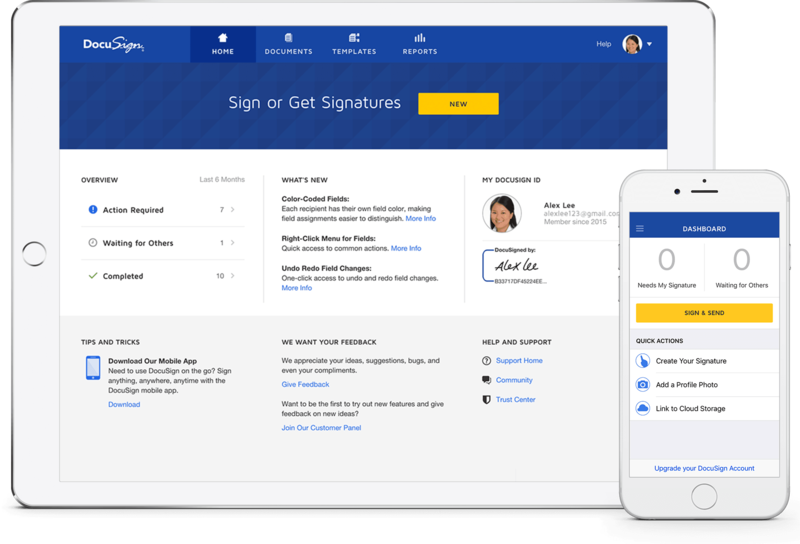 Established in 2003, DocuSign pioneered the development of eSignature technology, and today offer the world’s #1 eSignature solution with hundreds of millions of users! DocuSign allows companies of all sizes and across all industries to quickly modernise and digitise the entire agreement process—all the way from preparing agreements to signing, enacting and managing them—from almost anywhere in the world, on any device. See the DocuSign + CAS 360 integration in action! The DocuSign and BGL integration empowers you to sign, send and manage your compliance documents anytime, anywhere, on any device. 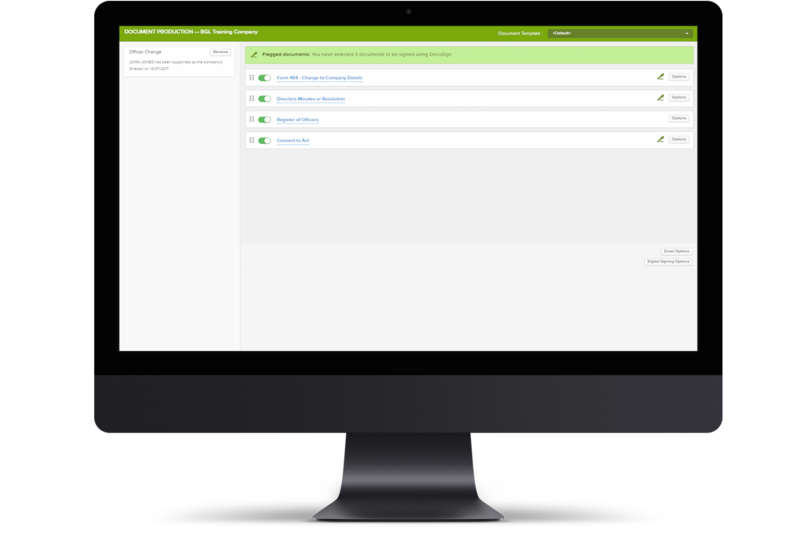 To get started, simply enable the DocuSign feature in CAS 360. You can find our detailed instructions here. The DocuSign integration is FREE for all active CAS 360 subscribers. However your firm does need an active DocuSign subscription. If you do not currently have an account with DocuSign, please contact BGL.